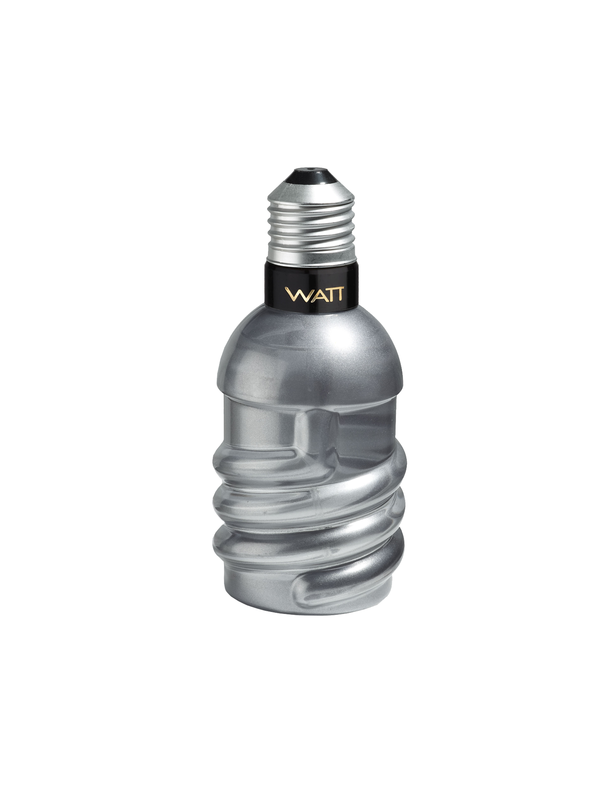 For an active and fashionable young man, the Eau de Toilette that illuminates! 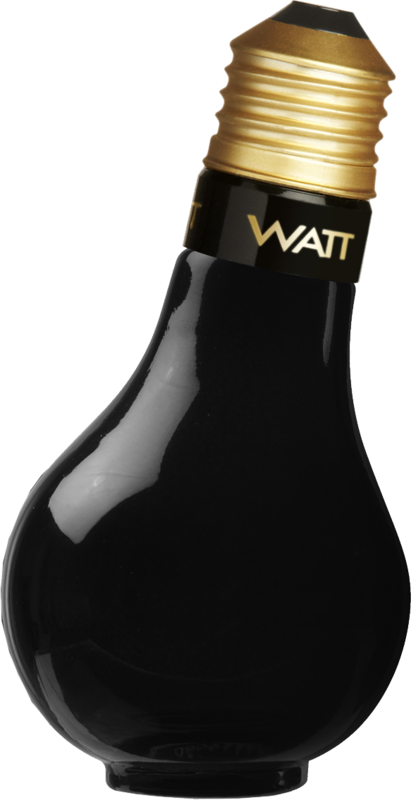 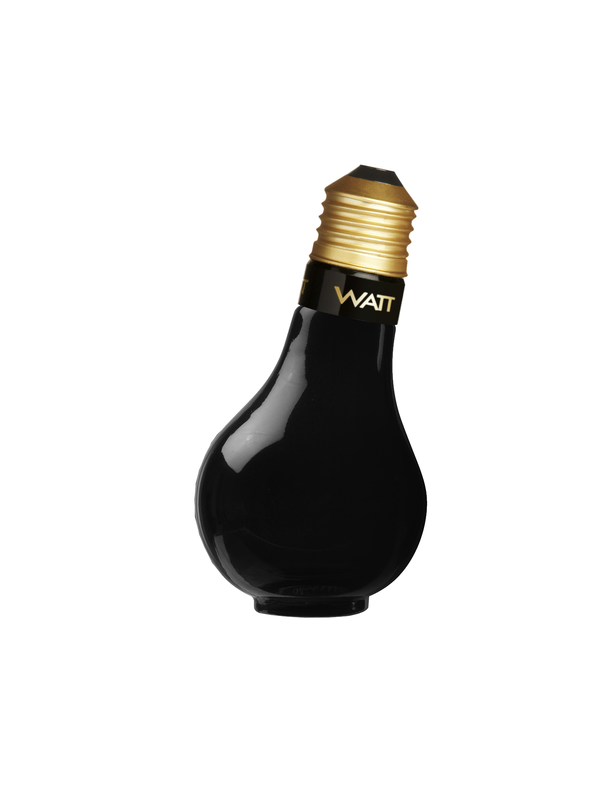 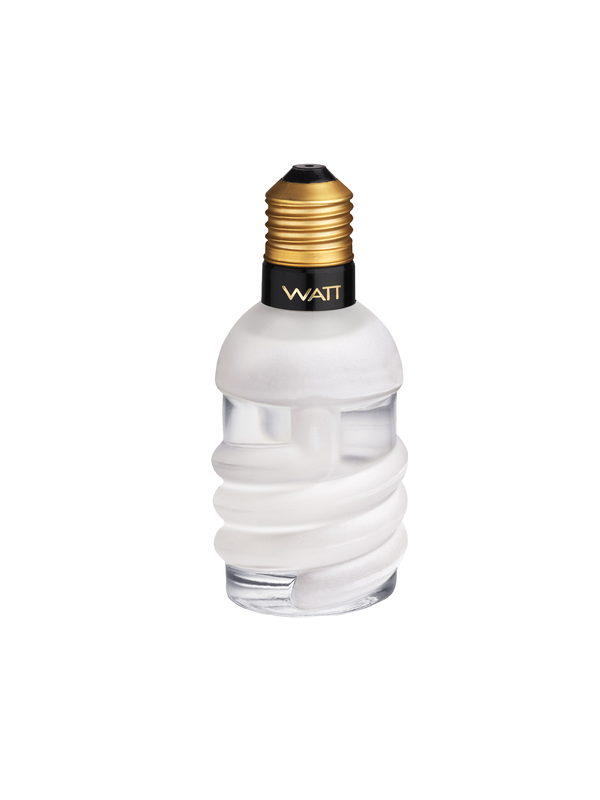 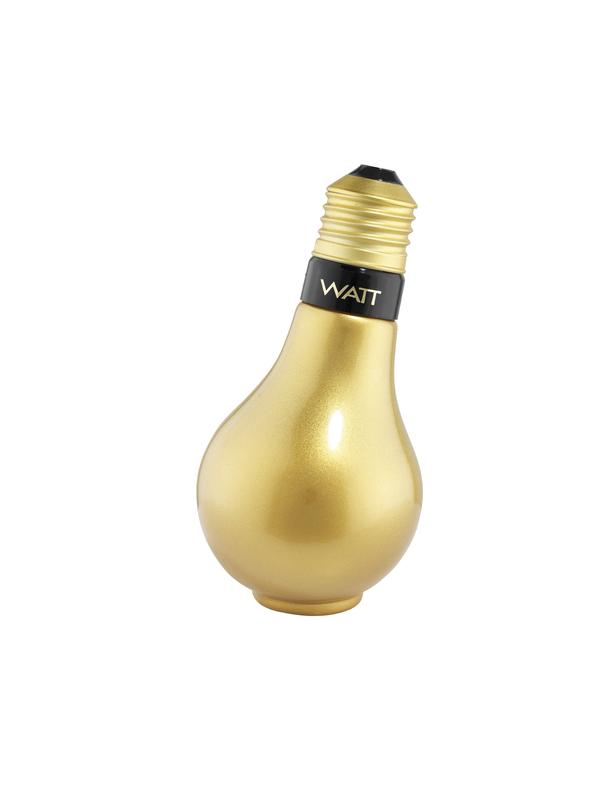 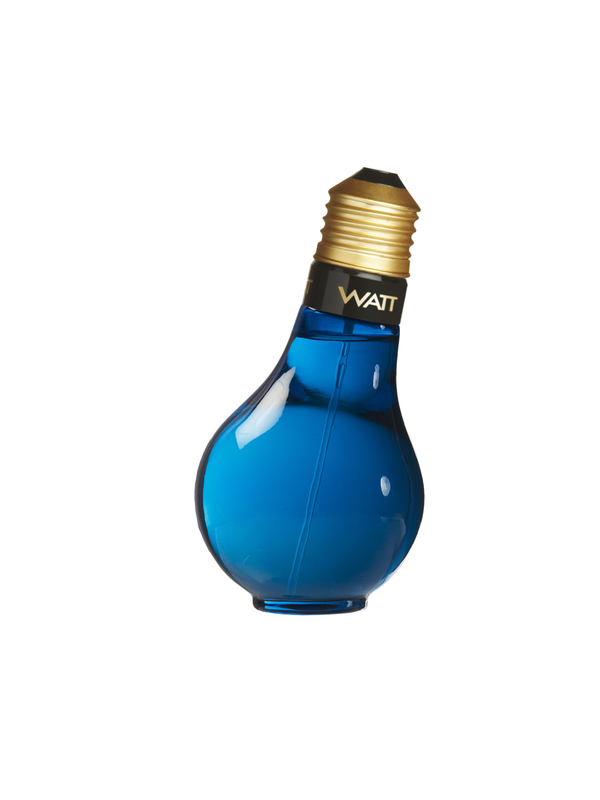 The so original and familiar style of this bulb-shaped black bottle, makes it a very attractive perfume. 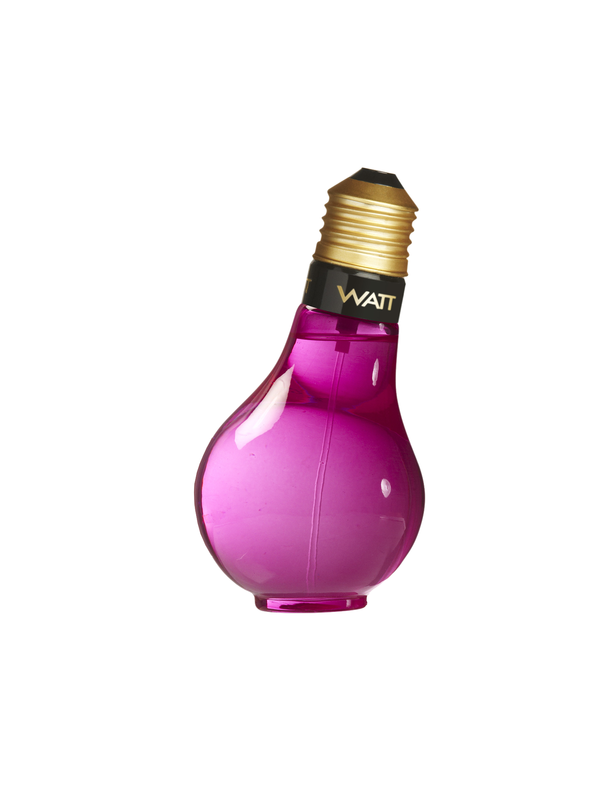 A fresh and sensual scent, with a touch of mystery: grapefruit, lemon, geranium, pink pepper, patchouli, vanilla.